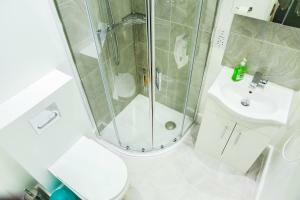 Modern Apartment in Limehouse offers accommodation in London. 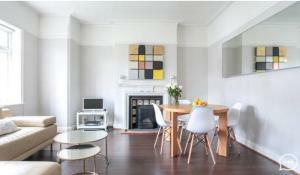 The apartment is 2.6 km from Victoria Park. Free WiFi is available throughout the proper..
Orchid Place offers accommodation in London, 600 metres from Stamford Bridge. Guests benefit from balcony. 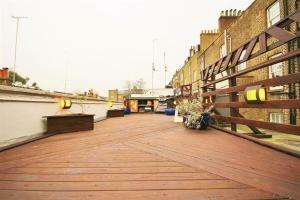 Free WiFi is provided throughout the proper..
Set in London, this apartment features a balcony with garden views. 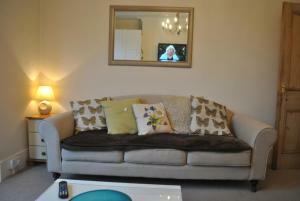 The unit is 1.4 km from Alexandra Palace. 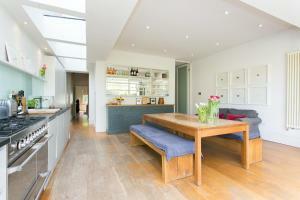 Free WiFi is offered throughout the prop..
Four Bedroom House in Crouch End offers accommodation in London, 900 metres from Alexandra Palace. 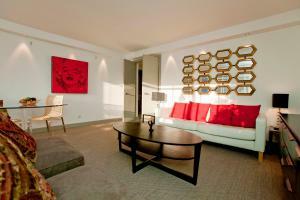 The holiday home is 3.7 km from Emirates Stadium. F.. 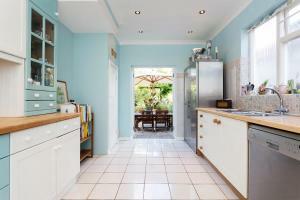 Located 14 km from London, Children's Paradise Richmond offers accommodation in Strawberry Hill. 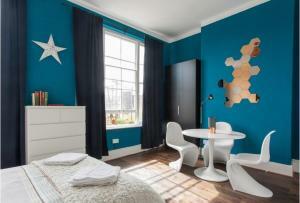 Children's Paradise Richmond boasts views of the gard..
Sophisticated Boutique Apartment offers accommodation in London, 700 metres from Oxford Street. 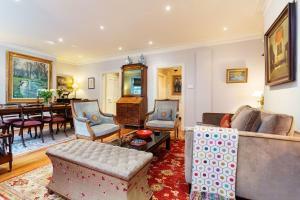 Sophisticated Boutique Apartment boasts views of the c..
Set 1 km from Stamford Bridge and 1.1 km from Chelsea FC, Two Bedroom Apartment in Earl's Court offers accommodation in London. The unit is 1.4 km fro.. 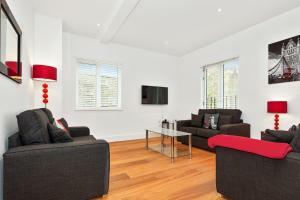 Situated 800 metres from Tower Bridge in London, this apartment features free WiFi. 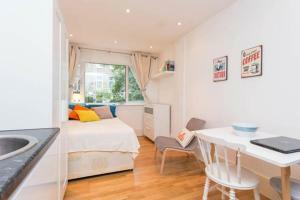 Tempus Wharf Tower Bridge apartment boasts views of the city and i..
Lovely Notting Hill Apartment offers accommodation in London, 700 metres from Portobello Road Market and 2 km from Lord's Cricket Ground. The property.. 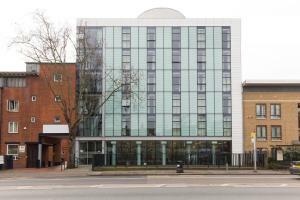 Situated in London, just 2.5 miles from the O2 Arena, Davies Court offers self-catering accommodation and features an on-site gym. 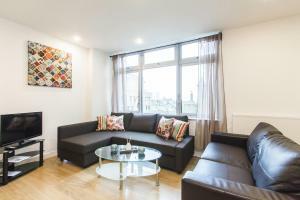 London City Airport..
Bloomsbury apartment offers accommodation in London, 800 metres from British Museum and 1.2 km from Dominion Theatre. The unit is 1.5 km from Prince E.. 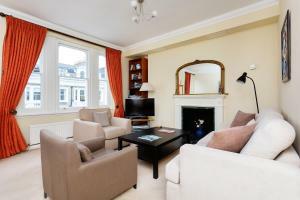 Featuring free WiFi, Access West Kensington offers accommodation in London. Olympia Exhibition Centre is 700 metres away. All units feature a flat-sc..